The dates for the Leeds Autism Strategy sub-group and forum meetings have all been set. The Autism Reference Group, which is the forum for autistic adults in Leeds to have their say on what issues should be raised to the Autism Partnership Board, meets four times this year. 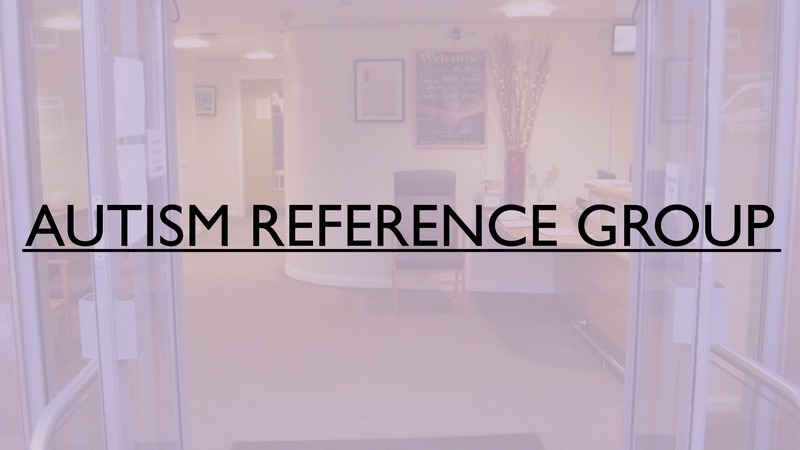 The first Reference Group of 2019 will take place on Tuesday 26th February from 5pm to 6:30pm. It will be held at the Lovell Autism Hub and is open to autistic adults who live in the Leeds area. For further info, please feel free to contact us. As well as the Autism Reference Group, the dates have also been finalised for the Carers Reference Group, Provider Forum for professionals providing services used by autistic adults and the group all three feed into – the Autism Partnership Board. The Carers Reference Group is for parents and carers of autistic adults and they also meet four times a year. At the end of each meeting, representatives from each group – autistic people, carers and providers – are chosen by those present to attend the quarterly Autism Partnership Board meetings to raise what each group has said. For a list of all the meeting dates for 2019, please click on the link below. Once venues have been confirmed for the Carers Group, we will update the page above and put out news posts on the blog prior to each meeting. Leeds Autism AIM is part of Advonet, an independent advocacy charity based in Leeds. Leeds Autism AIM is part of Advonet, an independent advocacy charity in Leeds.